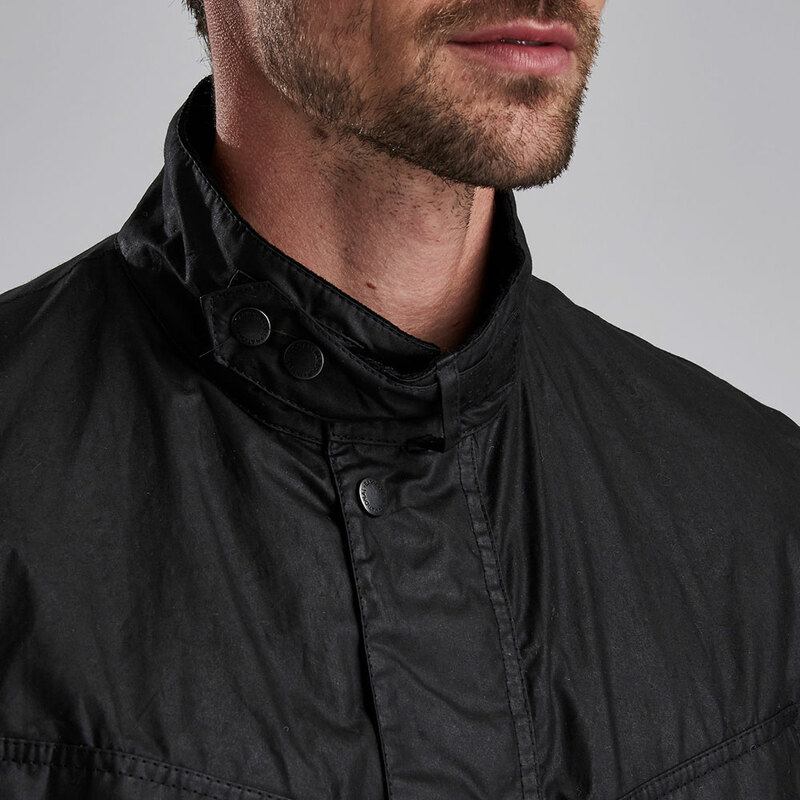 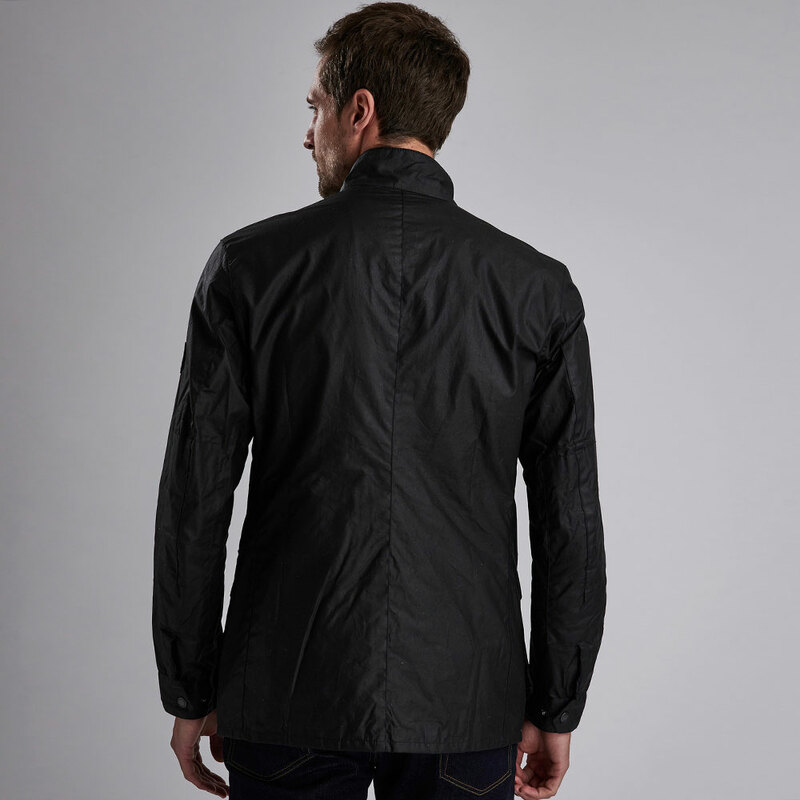 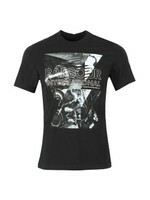 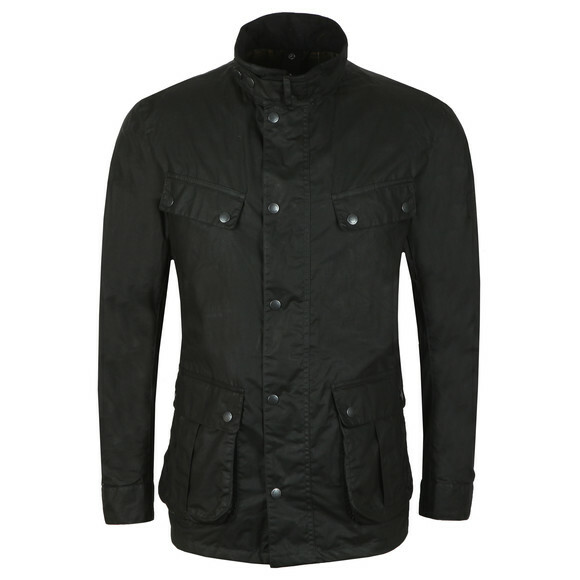 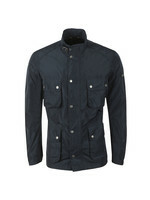 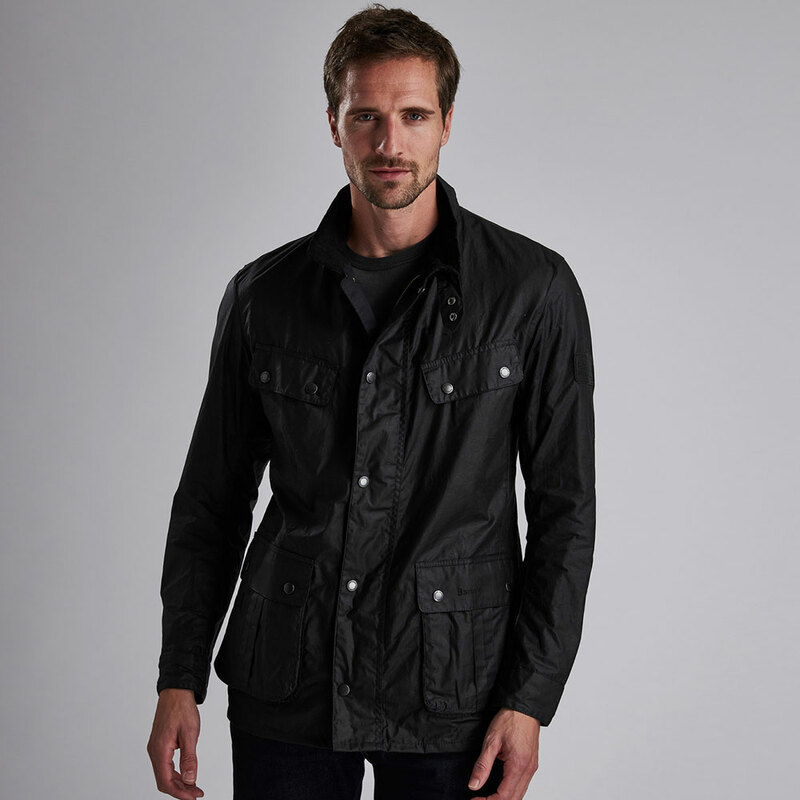 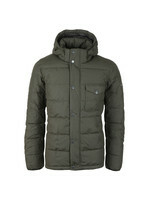 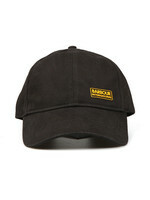 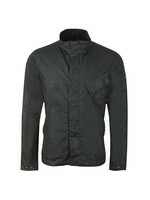 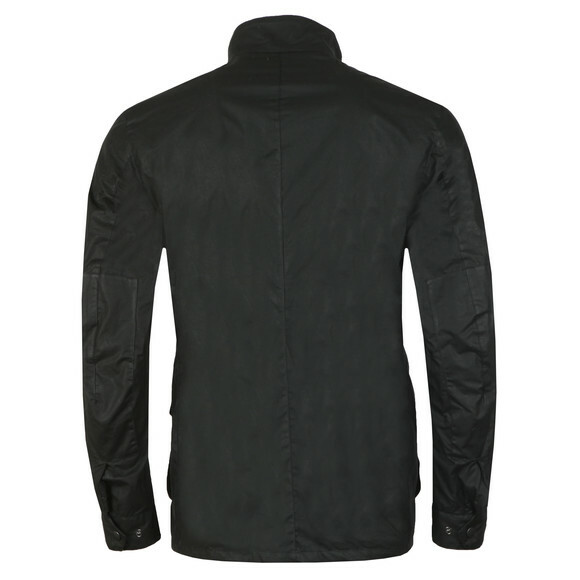 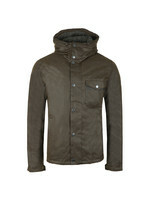 Barbour International Lightweight Duke Wax Jacket in Black. 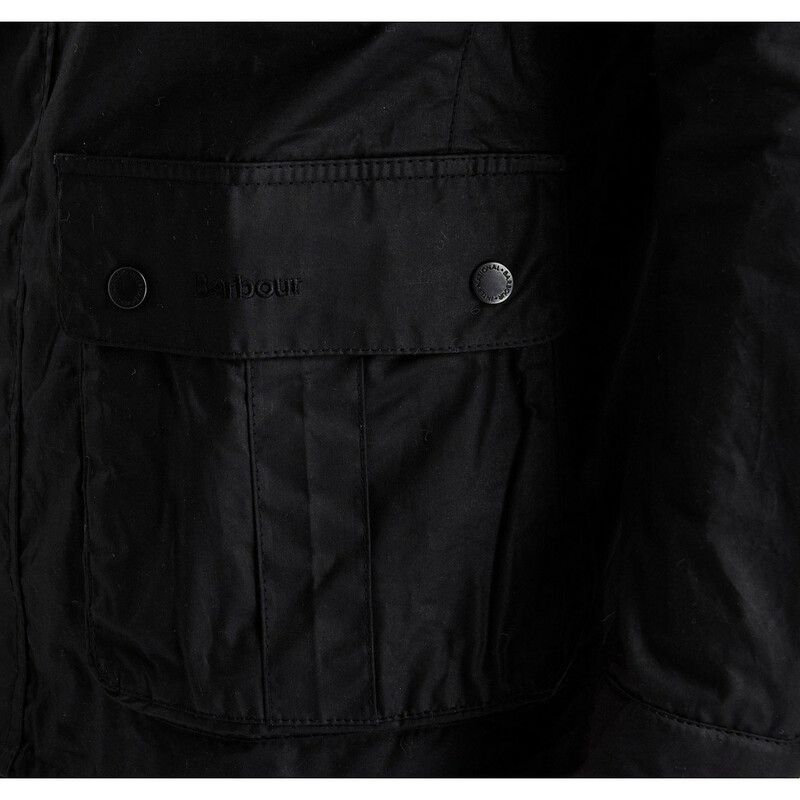 Barbour introduce the lightweight version of their iconic Duke Wax jacket for this summer. Keeping all the same stylings as the original Duke this jacket comes with a funnel collar, press stud neck piece and embossed metal work. 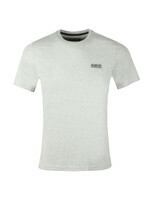 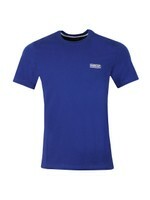 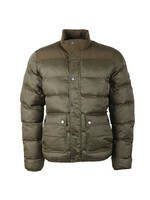 Utility pockets are added to the chest and waust of the jacket. 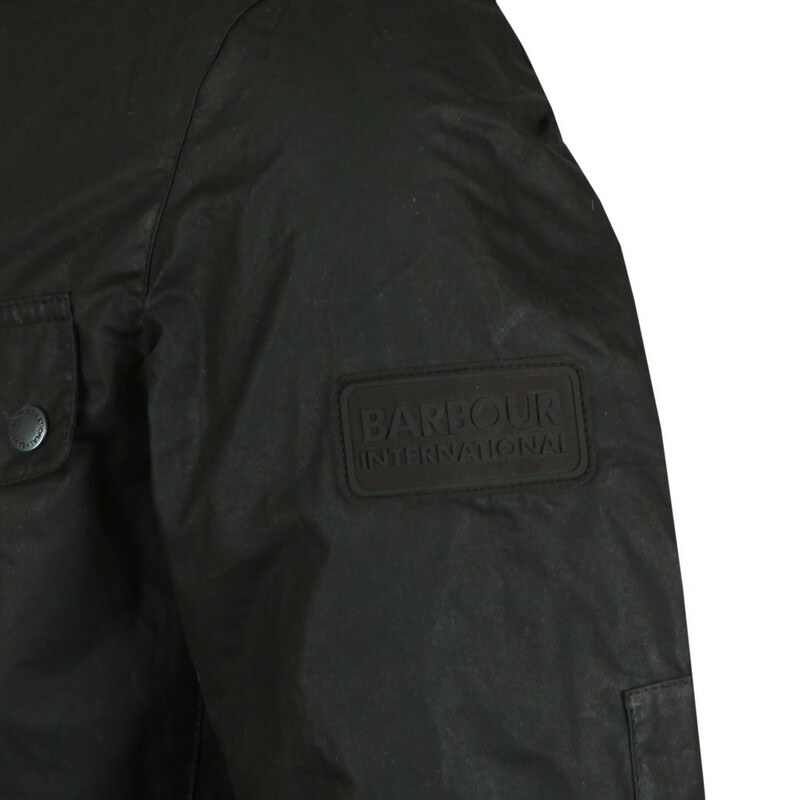 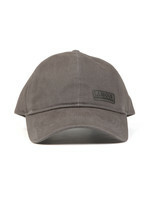 Finished with a rubber Barbour International badge to the sleeve and a lighter weight, 4oz wax coating.